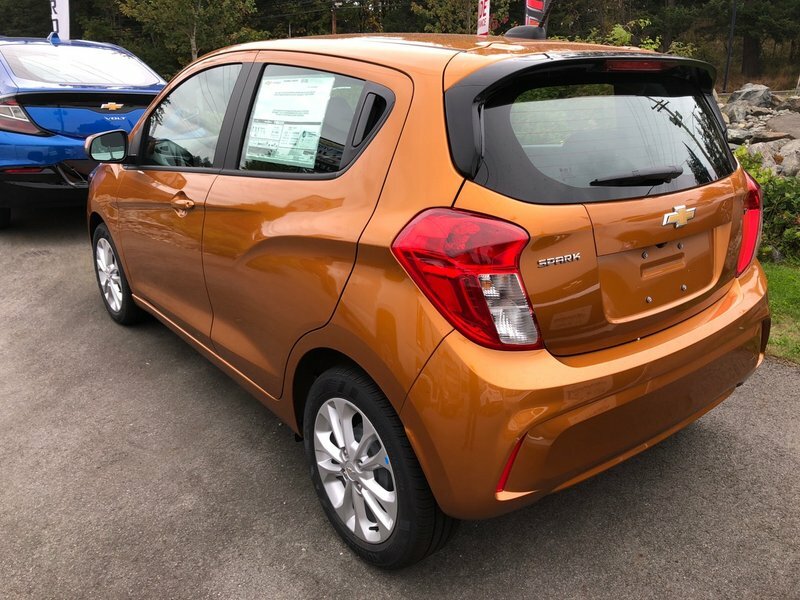 Our great looking 2019 Chevrolet Spark LT Hatchback is shown proudly in Orange as it pairs incredible functionality and style! Powered by an innovative 1.4 Litre Ecotec 4 Cylinder that delivers 98hp while paired with a seamless CVT for instant acceleration. This Front Wheel Drive will take you as far down the road as you need to go while reaching near 6.2L/100km whether maneuvering through fast-moving, bumper-to-bumper urban traffic or out on a long road trip, you'll be well-equipped behind the wheel. Our LT has a low roof height and a youthful, yet refined appearance with its distinctive headlights. 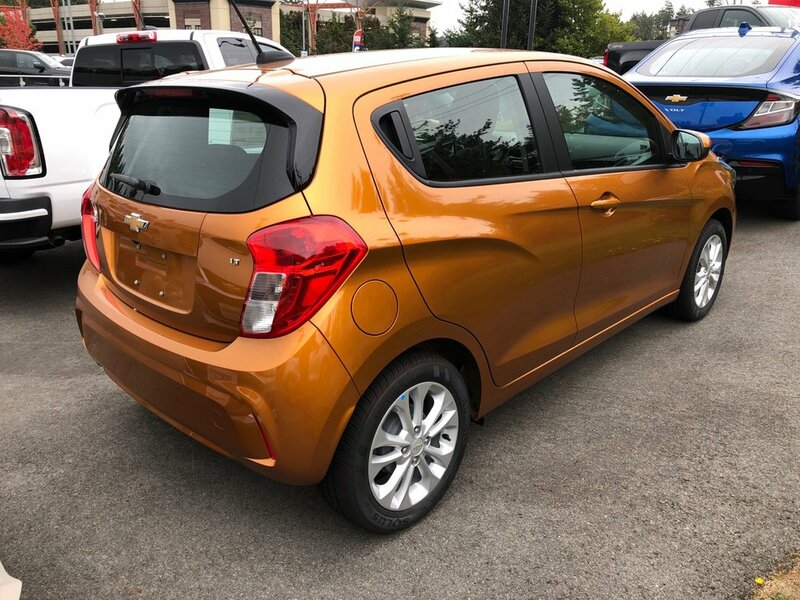 Open the door of our Spark LT and check out the spacious interior as it boasts twice the cargo room of its closest competitor. Appreciate remote key-less entry, power locks/mirrors, and steering wheel mounted controls for phone, audio, and cruise. 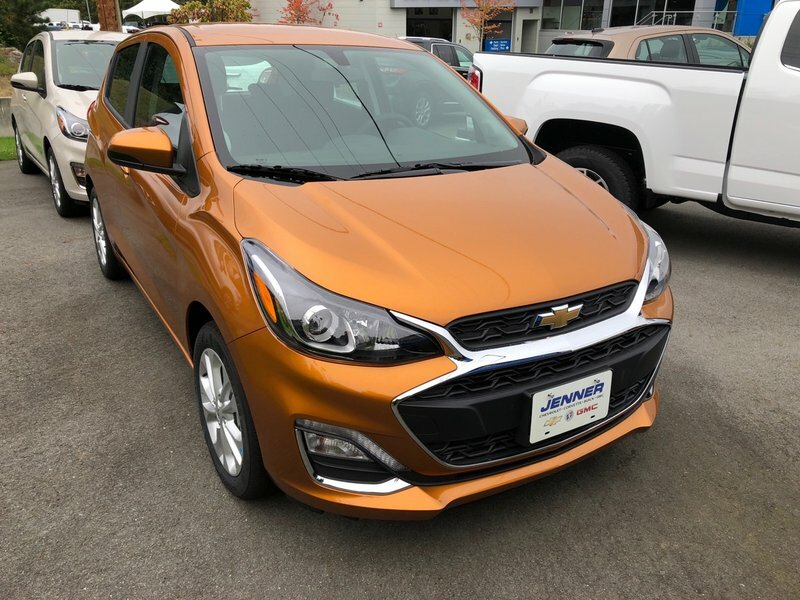 Settle into the supportive bucket seats and get acquainted with Chevrolet MyLink Radio with a 7-inch colour touchscreen, AM/FM stereo, USB port, auxiliary jack, Bluetooth, as well as Android Auto/Apple CarPlay compatibility and available OnStar with WiFi. 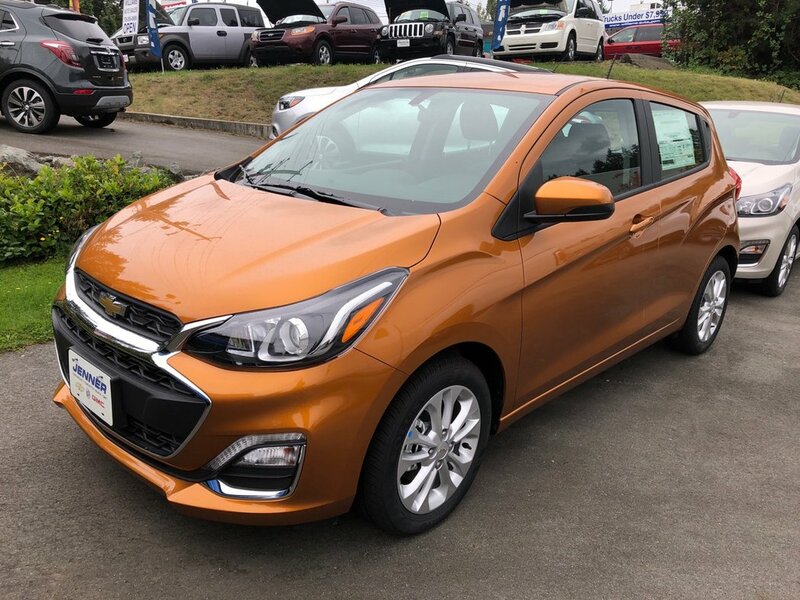 A Top Safety Pick, our Chevrolet Spark offers peace of mind with safety features that help you to avoid and manage challenging driving situations such as a rearview camera, anti-lock brakes, stability control, a high-strength steel safety cage, and ten airbags. Whether uptown, downtown or leaving town... Our Spark is a fantastic solution. You're going to look and feel great behind the wheel! Print this page and call us Now... We Know You Will Enjoy Your Test Drive Towards Ownership!